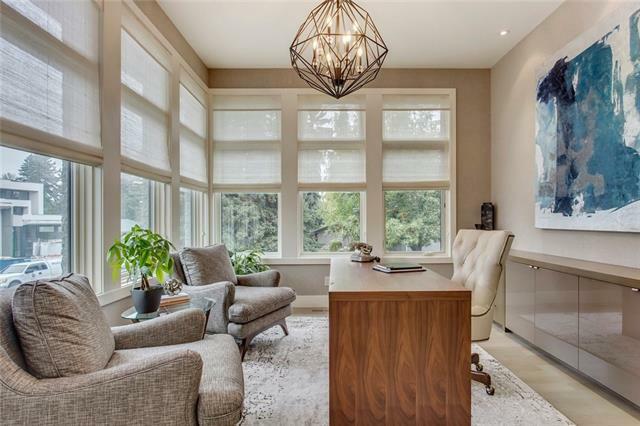 A unique opportunity to own in one of the citys most sought-after communities. 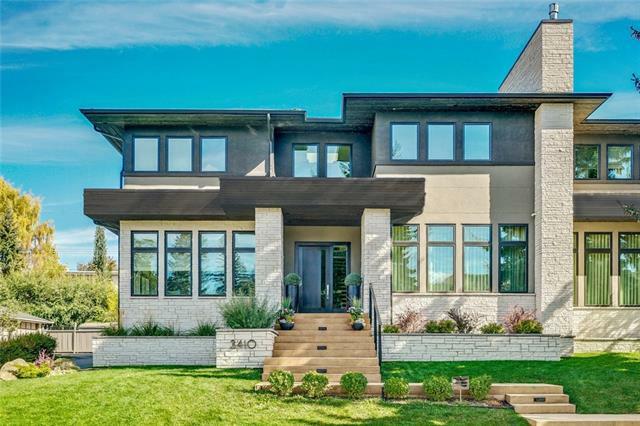 This mid-century inspired home presents on an impressive 78 lot offering luxury finishes throughout. Upstairs is home to 5 bedrooms. The master retreat includes an enormous dressing room outfitted w/ custom cabinetry, an-opulent 8 piece ensuite. 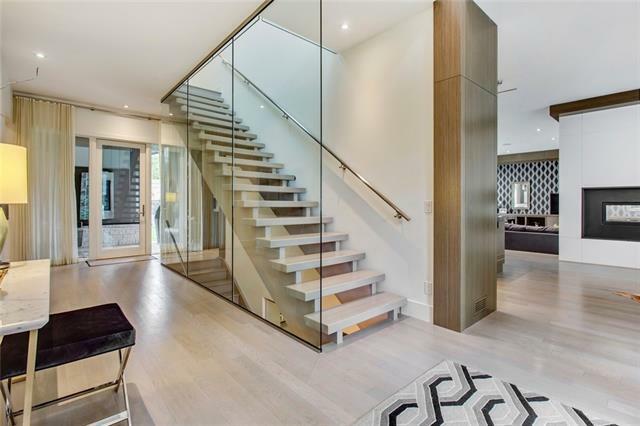 4 additional bedrooms each w/ private bath and large closets create the perfect family home. A chef's kitchen features 48 inch Wolf Gas Range, two Sub-Zero built-in fridge freezers, dual dishwashers, and integrated espresso machine. A stunning double sided fireplace joins the kitchen to an elegant sunken living room w/ over-height glass walls.